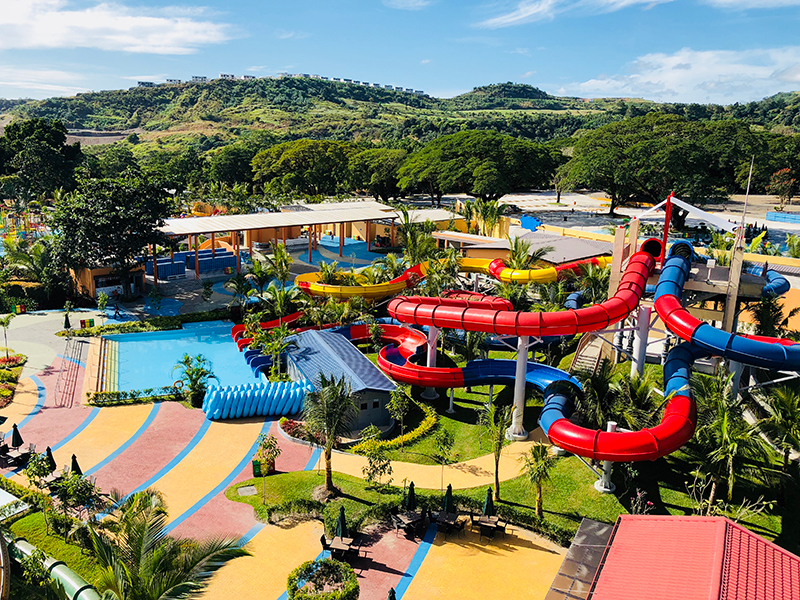 ADG was chosen to design, develop and supply the equipment for a brand new state-of-the-art 25-acre waterpark in Pampanga, Philippines. 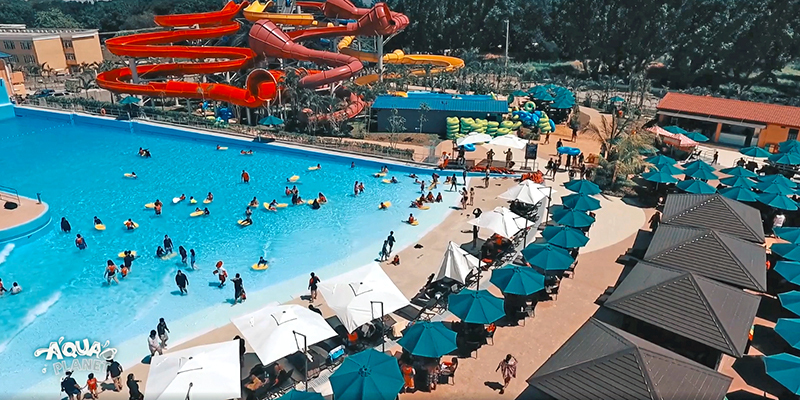 With a wide mix of attractions and a signature, large sized wave pool, the owners were looking for a design that would maximize capacity and optimize guest flow. ADG designed a creative layout for Aqua Planet to accommodate 3,500 guests in which the rides and buildings provide the feeling of being in an indigenous forest and incorporate the local culture into the theming. 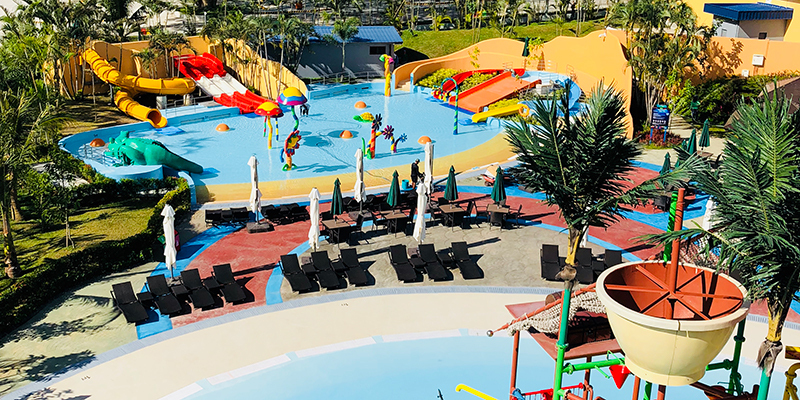 In addition to a multitude of themed attractions, Aqua Planet features 8 designated dine and shop areas, several cabana and private deck rental options, and over 3,000 table and chair settings with umbrellas for shade. 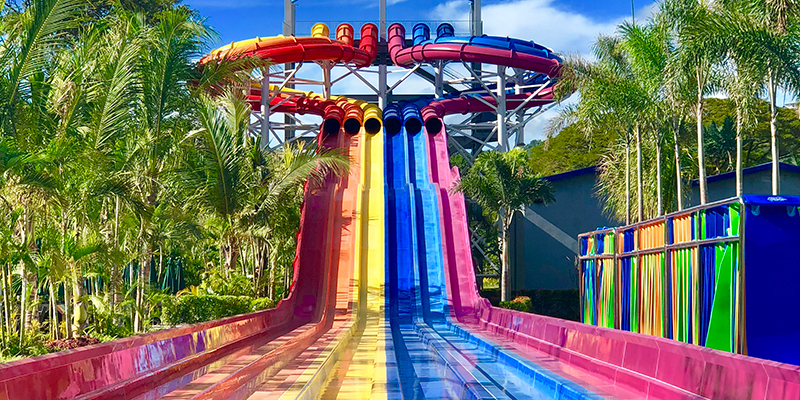 Highlights of the many attractions incorporated into the design include 38 water slides, a kiddie wave pool, a 412-meter wave river, multiple slide towers and a FlowRider® surf attraction. 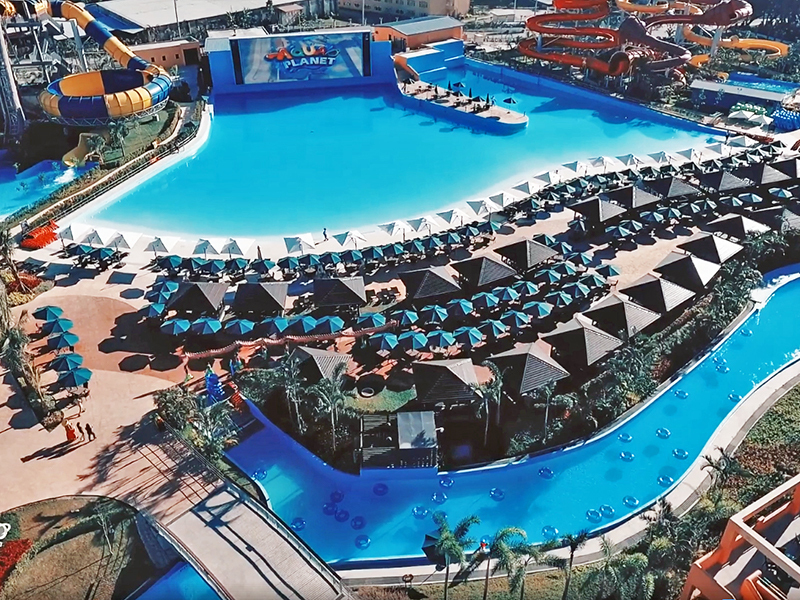 A signature feature of the park is the 37,000 sqft wave pool that generates eight types of gigantic waves and is situated in front of a 600-inch LED TV. In addition to the design, ADG supplied all the required wave generation and filtration as well as the FlowRider. 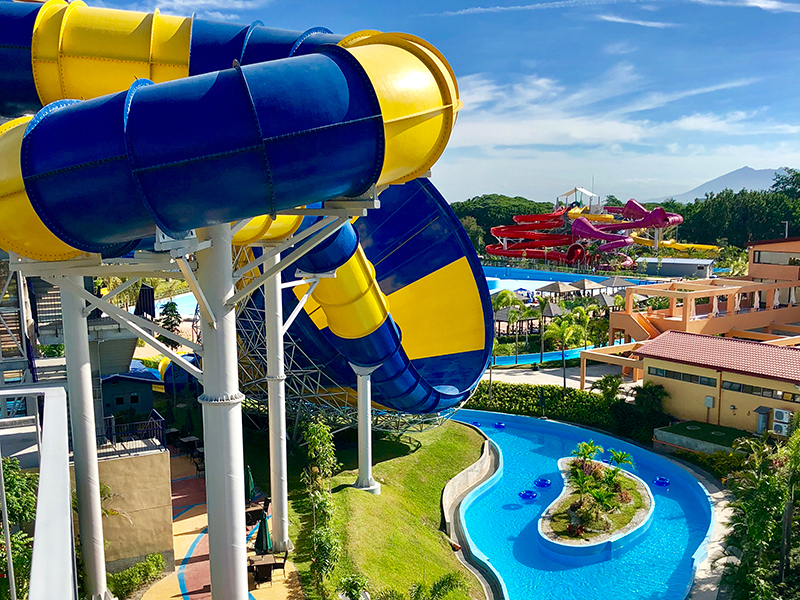 Since it’s opening in February 2018, Aqua Planet has been deemed the most modern waterpark in all of the Philippines, often filled to capacity and generating substantial incidental purchases of F&B and retail.